German DVB-T2 and DTH satellite platform Freenet TV has collaborated with video on demand service Maxdome to increase its video offerings. 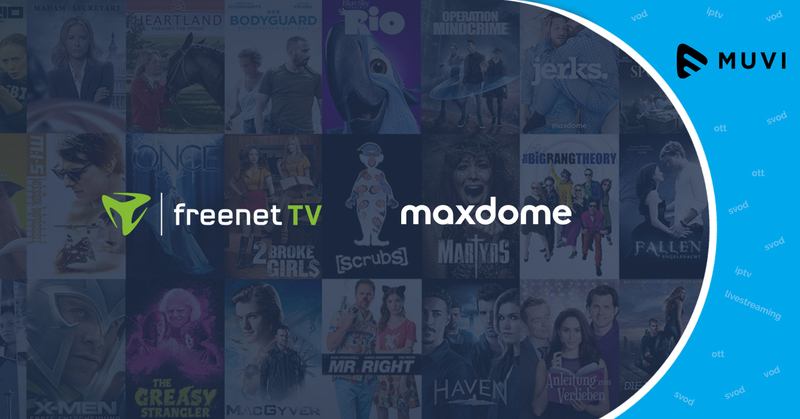 The VoD platform Maxdome will be offered as a mixed package with Freenet TV including CI+ module and access to Freenet TV and maxdome for six months at a total price of €89. 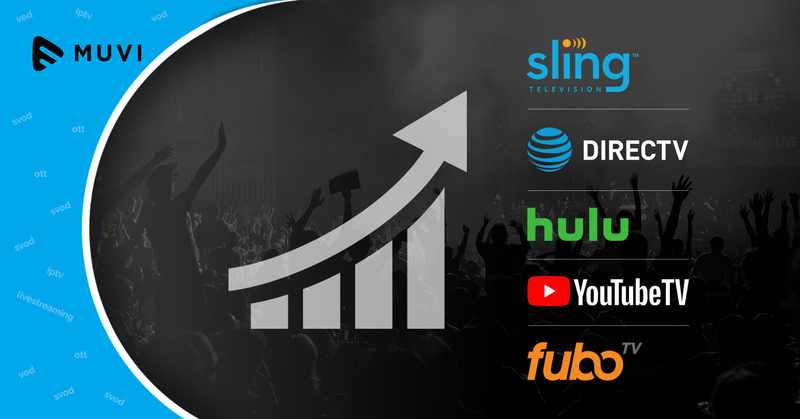 The deal allows users to get access to over 50,000 films and series offered by Maxdome. 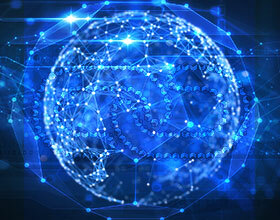 Existing customers can subscribe to Maxdome using Freenet TV customer portal. Later on subscribers can extend Maxdome and Freenet TV service online after six months.